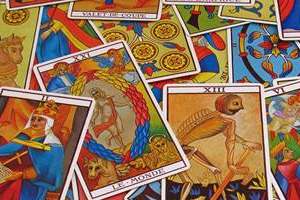 Daily horoscopes are prepared by astrologers taking into account the planetary configurations for the day. 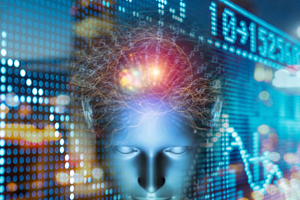 Most people, whether they admit it or not,are addicted to reading their daily horoscope first thing in the morning in the newspaper, or online. Daily horoscopes are generic in nature, people easily relate to them in some way or another, and as they mostly focus on the positive aspects, it rightens up their day and makes them happy, and they plan out their day accordingly. 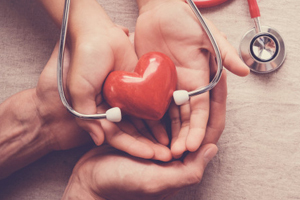 ज्‍योतिषशास्‍त्र में इसी तरह योगों और ग्रह गोचर की स्थिति से व्‍यक्‍ति की आर्थिक स्थिति और धन आगमन का पता लगाया जाता है। साल 2019 में राशि अनुसार आपका आर्थिक जीवन कैसा रहेगा, ये आज हम आपको बताने जा रहे हैं। साल 2019 में आपको कब मां लक्ष्‍मी की कृपा मिलेगी या कब आपको पैसों की तंगी हो सकती है, आइए जानते हैं ! 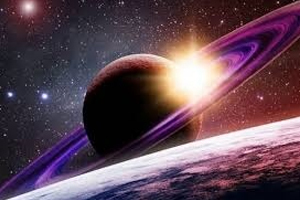 Saturn is the planet of justice and hard work. This planet teaches us to take responsibility ourselves. It teaches us about the value of moderation and caution. 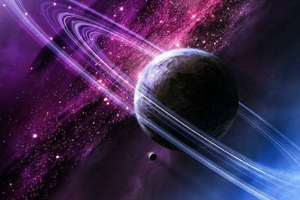 Saturn wants to make us work hard and put our energies and hard work into useful, practical and meaningful practices. Eclipse is a celestial phenomenon but, in Hindu religion and Vedic Astrology, eclipse has been signified of great importance for centuries. 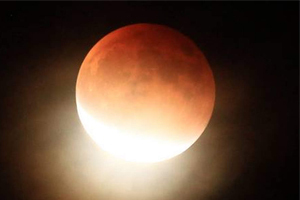 It is believed that many changes in nature occur due to the influence of Solar and Lunar Eclipse. 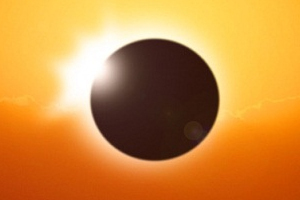 It is a yearly occurrence, with a total of 5 eclipse phenomenon in 2019. 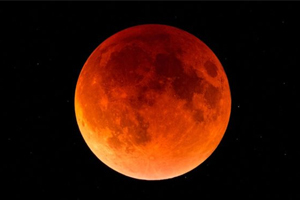 There will be 3 Solar Eclipses and 2 Lunar Eclipses in 2019. We always curious about the eclipses and it holds significant importance in the field of astrology. Eclipse is a celestial movement of planets. 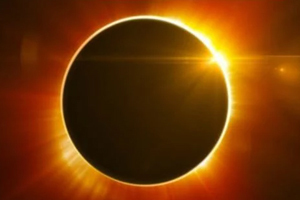 In the Hindu religion, eclipse has great importance for centuries. 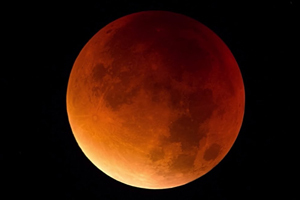 There is a number of mythological facts and beliefs related to solar and lunar eclipse. 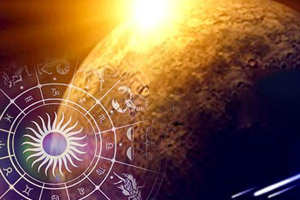 The Planet Ketu is signified as a shadow planet in Vedic Astrology. 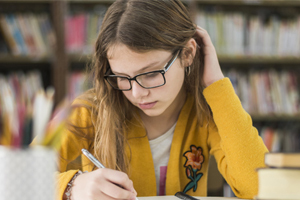 Having supreme importance while calculating one’s horoscope- Rahu and Ketu denote the intersection points of Sun and Moon known as the North Lunar node, and South Lunar Node. 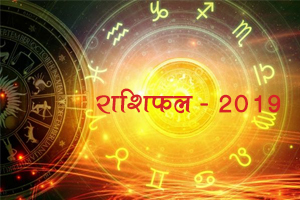 Rahu Transit 2019 and Ketu Transit 2019 will be commencing on 7th March 2019 and thus causing a chain reaction to reverberate in every zodiac sign of the wheel. Contrary to the belief, Ketu influences one’s life in both negative and positive manner. It is responsible for imbuing the native with wisdom, logic, knowledge, imagination, and sparks an inclination for occult sciences. The Ketu Transit 2019 will be impacting your life in a major way. It’s either going to take you to heights or become a menace in your life by bringing you to the ground. 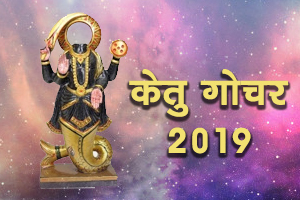 Ketu Gochar 2019 will be happening on 7th of March 2019 where the planet will change its sign and enter Sagittarius. This period will continue till 23rd September 2020. 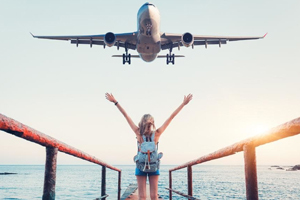 Read Free Ketu Transit 2019 Predictions to prepare yourself against the biggest Transit of 2019. 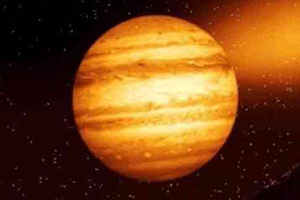 Jupiter is the powerful planet which holds significant importance in astrology. 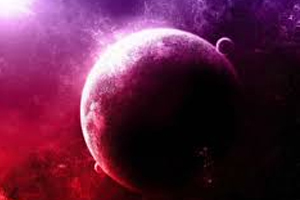 This planet is known as the symbol of “Justice and Devotion”. Jupiter is the guru of all the Devtas and it is also called Guru or Brihaspati. Transit of Jupiter sign is considered to be highly advantageous and significant. It affects various aspects of our life like education, religion, devotion and children. Pisces and Sagittarius come under the Jupiter planet. It shows signs of exaltation in Cancer sign and debilitation in Capricorn. As the year 2019 begins, Saturn shall remain in Sagittarius. 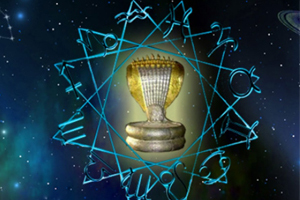 As the days pass, on 23rd March 2019 Rahu shall enter the Gemini zodiac sign. 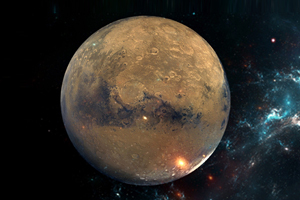 On 29th March 2019 planet Jupiter would enter into Sagittarius and would return back to Scorpio again on 23rd April after turning retrograde. On 5th November Jupiter would transit into Sagittarius. 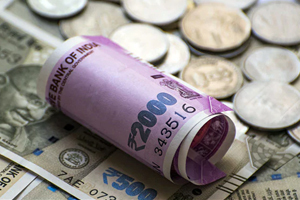 The people of Taurus, Sagittarius & Capricorn Rashi are likely to face difficulties in the year 2019. This shall be an average year for Aries, Gemini and Aquarius Rashi whereas the others having Cancer, Leo, Libra, Scorpio & Pisces can expect to attain excellent results. Mercury is the significant planet who signifies courage, anger and intelligence. 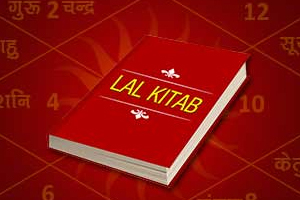 In Vedic astrology, position, aspect and conjunction of planets play an important role. There are nine planets in the solar system and like all other planets; mercury holds its own significance which plays an important role in predictions. There are nine planets in the universe and all the planets are moving bodies. Planets positions and their movements widely influence our lives. 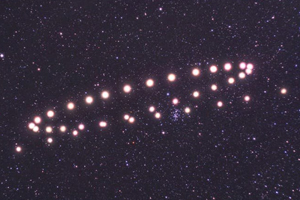 The New Year 2019 would include the movement of several planets to and fro from their places. 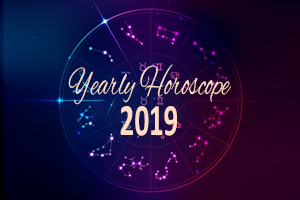 As per western astrology, year 2019 is would start with the presence of Saturn in Sagittarius, Jupiter in Libra, Rahu-Ketu in Cancer and Capricorn. 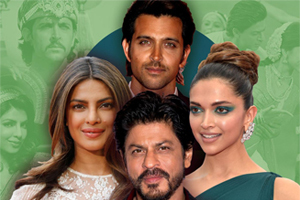 The year 2019 will be marked by the presence of Saturn in Sagittarius, Jupiter in Libra, Rahu-Ketu in Cancer and Capricorn. With the new year comes new tensions and stress points. 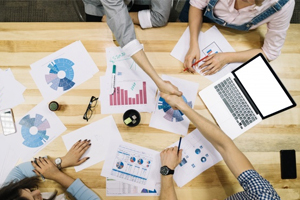 Know about how your career would be in the Year 2019, as the planetary cabinet shifts and changes. 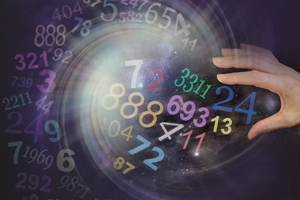 Finance prediction with numerology helps you to plan your money and financial matter for year 2019. Money is important asset as it helps in keeping our life going. It adds happiness since we are able to fulfil our wishes and desires. It adds respect in society. 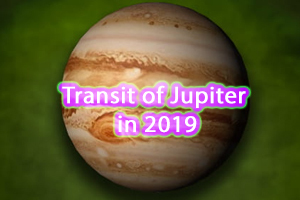 Number of Year 2019 is 3 Governed By Planet Jupitar . People born in 3rd , 12th , 21th and 30th will be influenced more .Native born on 15th December to 13th January and 14th March to 12th April will also be effected. Its strong influence will be on Zodiac sign Sagittarius, Pieces, Cancer and Capricorn. 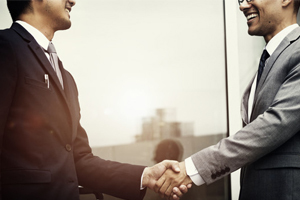 Lot of hard work is required for people having birth number or Life Path Number 5 and 6. Other birth dates where Jupiter will leave positive impact are 1st 2nd 9th 11th,18th,27th.